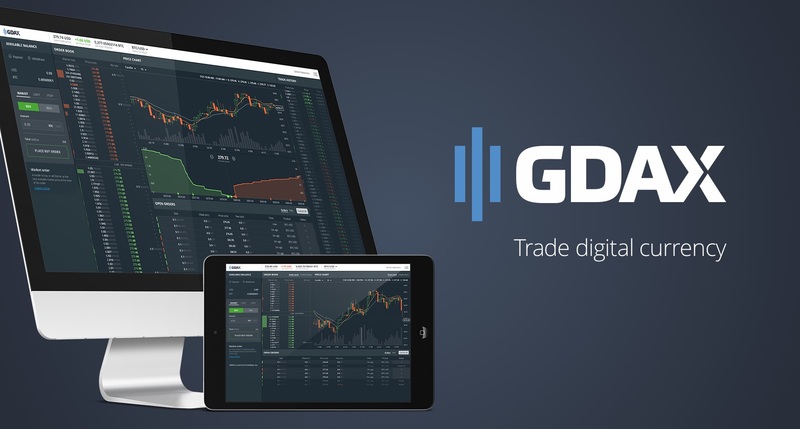 GDAX is an America based Digital Asset Exchange Company, launched in 2015 that trades on FIX API and REST API. It was introduced into the market with a natural concept of depositing funds through coinbase wallet, wire transfer, bank transfer or digital currency. GDAX that introduced itself in the market as the cryptocurrency trader has built stability and liquidity in the digital currency space and also helped users to understand the need and importance of Crypto traders in the market. 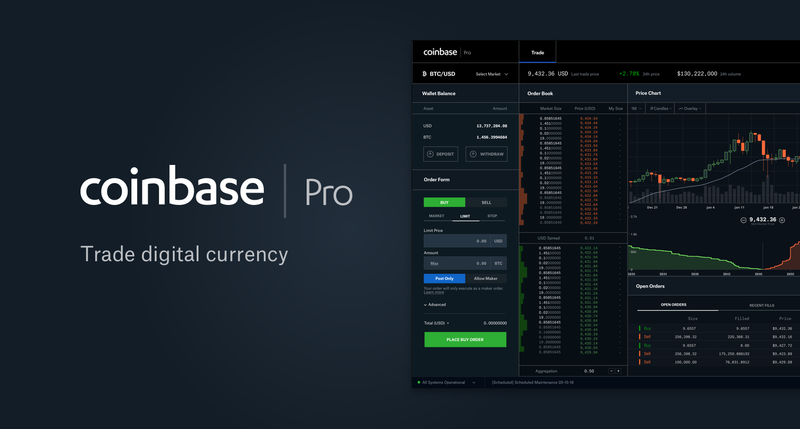 Recently GDAX has evolved to become Coinbase Pro. The change in the name of GDAX to Coinbase Pro is a recognition that any active trader would require to trade a product which is entirely dedicated according to its specific need. 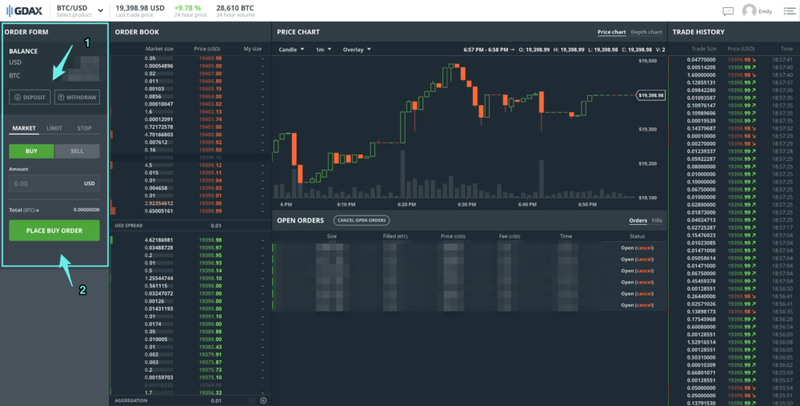 The transformed GDAX to Coinbase Pro will have professional tools and techniques with much-advanced technology to trade on the various products of digital currency. A redesigned user interface will be provided with ease, flexibility, and convenience to execute. The users who already have a registered trading account on GDAX would automatically be a member and registered trader of Coinbase Pro. GDAX also supports an upgraded version of Bitcoin, which is known as Segregated Witness (SegWit) that offers a more secure and efficient transaction. The address format of SegWit that was used by GDAX was engineered to utterly compatible with all traditional addresses of Bitcoin. Thus the transformation of GDAX with neo-technological tools and upgraded versions of Bitcoins is a revolution in the Cryptocurrency market.